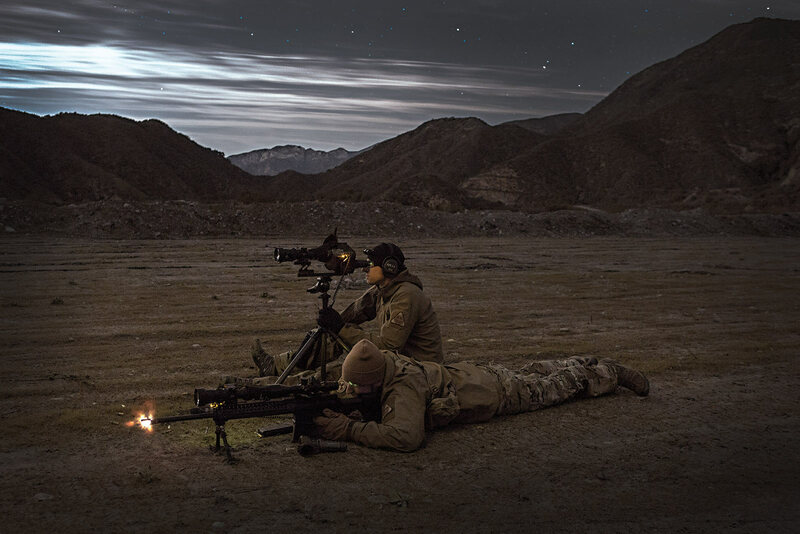 is to reduce weight while improving accuracy and performance, to amaze and excite all of our customers, and ultimately, to increase the safety and effectiveness of the Warfighter and Peacekeeper.
. GO FARTHER. HIT HARDER.